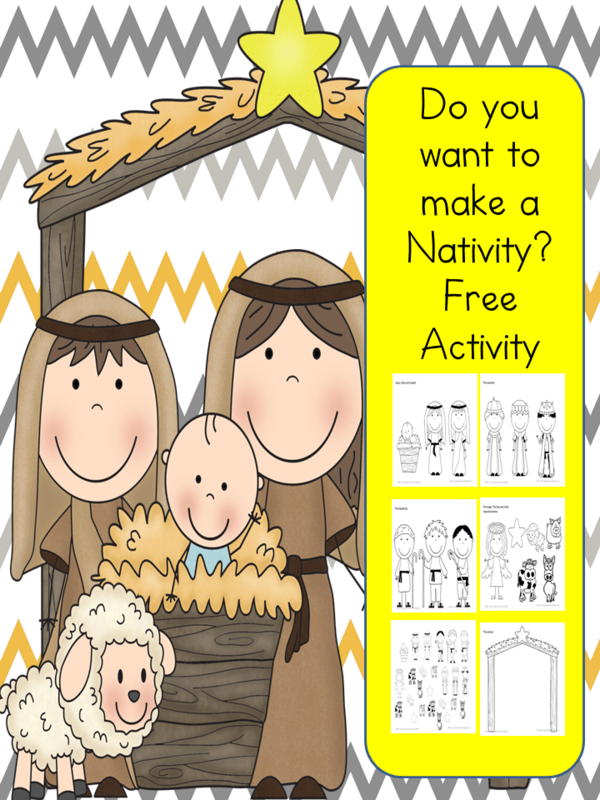 Kids will love putting together their own nativity with these Free Build a Nativity Printables from Sight and Sound Reading. There are two different sizes. One that is better for puppets or cutting and pasting on a larger piece of paper and another that is tiny and can go on a smaller piece of paper.